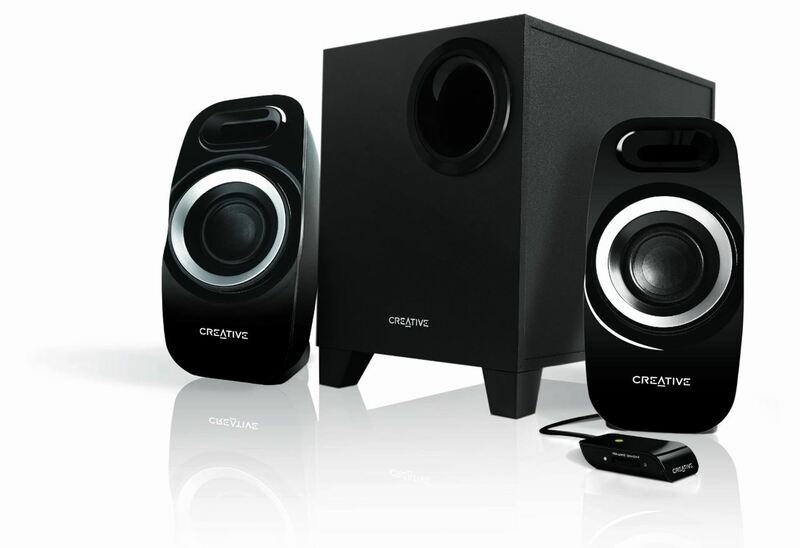 Quick overview Designed to punch way louder above its own weight, the Creative Inspire T3300 delivers awe inspiring bass and amazingly accurate full spectrum audio that is simply best-in- class. For a start, the speaker system comes with the largest in-class down firing ported subwoofer with bass level adjust! Next, we've fully enhanced the audio spectrum of the satellites by incorporating Creative's DSE (Dual Slot Enclosure) - a design feature which makes a conventional port tube implementation in tight enclosures possible. When used with Creative's IFP (Image Focusing Plate) - a feature that improves sonic directivity and imaging to listening areas - what you get is music that is louder, more focused, and with increased mid bass, while retaining tonal accuracy.